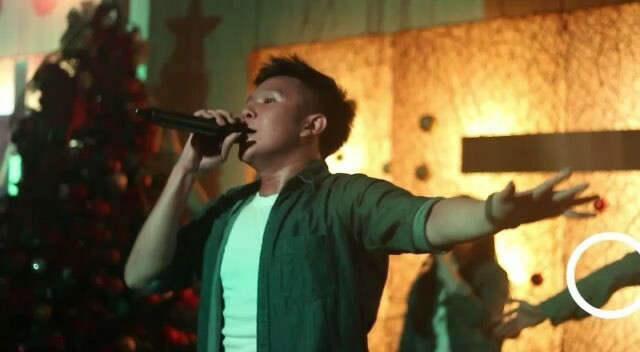 Impact Campus Community or in short name (ICC) is the college/university ministry of Bethany Church Singapore. Our prayer and passion is to make sure that college/university moment will be the best years of our life. ICC are fully committed to create a strong sense of family amongst all college/university students and to motivate everybody to reach their potentials. ICC is a home to empower generations to win generations. Our weekly gathering mostly attended by many Indonesian and International students from many difference colleges/universities in Singapore. In order to keep in touch with fellow ICCers and for those who wants to know more about ICC, please connect with us on Facebook (Impact Campus Community) where you can follow us for our past, recent and upcoming activities. The ICC Service is held every Friday evening from 7.45 p.m. to 9.30 p.m. at 400 Orchard Road Orchard Tower Level 7. Looking forward to see you this Friday! A CHURCH FOR CAMPUS GOERS. © 2019 Bethany Church Singapore.